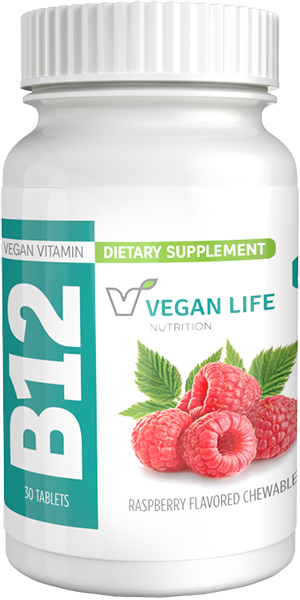 Chewable Raspberry B12 for a tasty natural energy boost. Chewable Green Apple D3 for big boost to your health. 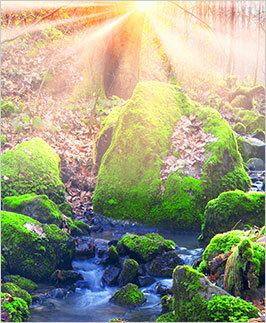 Vegan Life Nutrition has acquired the rights to a unique and select array of truly vegan nutritional products. 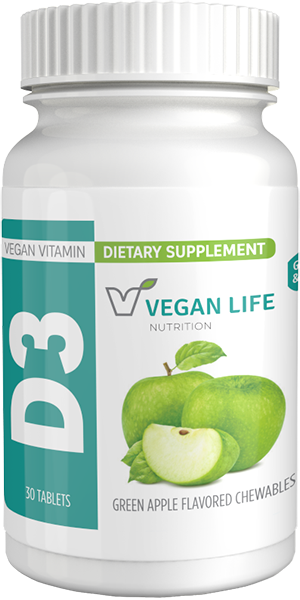 Vegans need to add supplements to their daily routine to make sure that they do not become deficient in essential vitamins such as D3 and B12 as well as minerals such as calcium and magnesium. Vegan supplements are also a healthy choice for non-vegans who are concerned about the additives in other types of supplements. 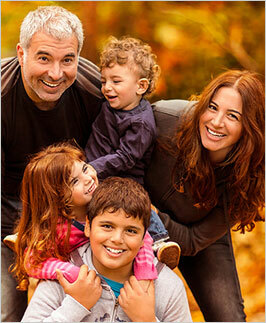 Vitamins and supplements that are designed to enhance the health of you and your family. Made for all ages! Made from naturally-sourced ingredients like Lichen, our unique, plant-based vegan products are the real deal. Many famous and successful people in all walks of life are vegetarians. Find out who a few of them are.